 Team Ford is proud to offer customers from across Edmonton and surrounding communities the opportunity to purchase fantastic new Ford vehicles at incredible prices. From the moment you step through our doors you can expect exemplary customer service no matter what reason brought you here. If you have any questions or concerns regarding our services, feel free to contact us and our customer representatives will be happy to help! Team Ford is proud to provide the level service you deserve with the luxury and performance you demand from our cars. Today, Team Ford belongs to Go Auto. Go Auto stocks, sells and services thousands of automobiles every year. We maintain a vast inventory and our purchasing power helps us get the best deal and best selection for our customers. We are proud of the products we represent and every effort is made to reflect that pride in our contact with customers – both before and long after the sale.